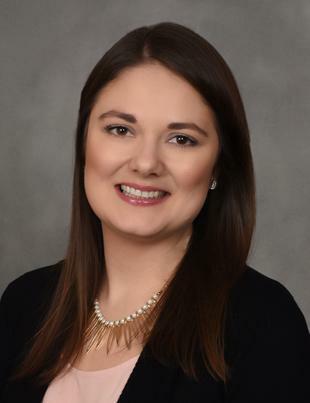 Lindsey Sengel earned her bachelor’s degree in psychology from the University of Kentucky and her master’s degree in clinical psychology from Morehead State University. She worked in community mental health centers for nearly 10 years as an outpatient and therapeutic rehabilitation therapist. Her clinical interests include psychological assessment and working with adults in psychotherapy on a variety of mental health concerns including anxiety disorders, mood disorders and adjustment throughout the lifespan.